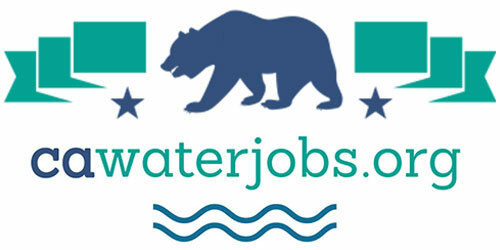 Stay on top of California water news and policy for another year! A lot of people have strong opinions about California’s complex water issues. But it’s fair to say that only readers of award-winning Maven’s Notebook can be sure they have an informed opinion. 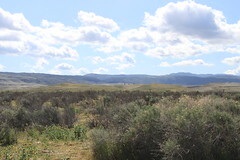 As a reader, you know that Maven’s Notebook is the only online resource dedicated to providing day-by-day (sometimes hour by hour) updates and unbiased reporting on every aspect of California water. We cover everything from hot topics like the California WaterFix, Oroville Dam Spillway, and Bay Delta Water Quality Control Plan to less high-profile (but just as critical) reports on California legislative oversight hearings. And so much more. Aggregated web content–“must-read” articles from mainstream media, blog commentary, reports, press releases and more. Everything you need, in one place, updated continuously. Original reporting – on public meetings and conferences you likely don’t have time to attend. Science news – invaluable coverage of scientific issues that impact California water. The result is information that will inform your work, expand your knowledge, and shift your perspective. Maven’s Notebook is reader-supported—we need you! Our work is not funded by grants or an endowment. Reader donations have underwritten our deep dive into all aspects of California water for over 5 years. 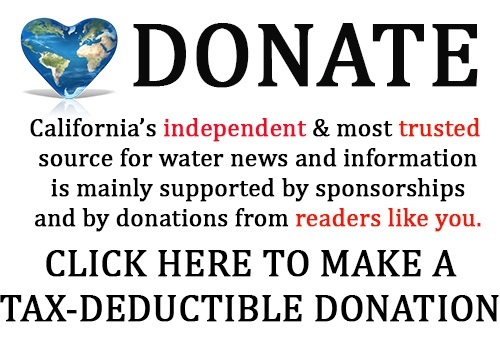 Your tax-deductible support is critical for us to continue to provide breaking news and in-depth, unbiased reporting on the water issues you care about. A one-time donation of any size will help us keep publishing. 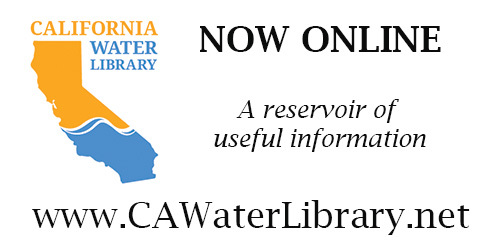 Donors receive our daily email updates and unlimited access to our new California Water Library website, an expertly-curated and constantly updated “reservoir” of the most authoritative documents, images and maps related to California water. You’ll also have access to our online calendar of water-related events. If you can, a monthly donation of $10 or more makes a huge difference. As a monthly donor, you’ll receive all of the benefits outlined above, plus our weekly Water Blast newsletter, delivered to your inbox every Monday by 8 a.m. It’s your weekly briefing, with everything you need to know to get your water work week started. Please make your tax-deductible donation today. 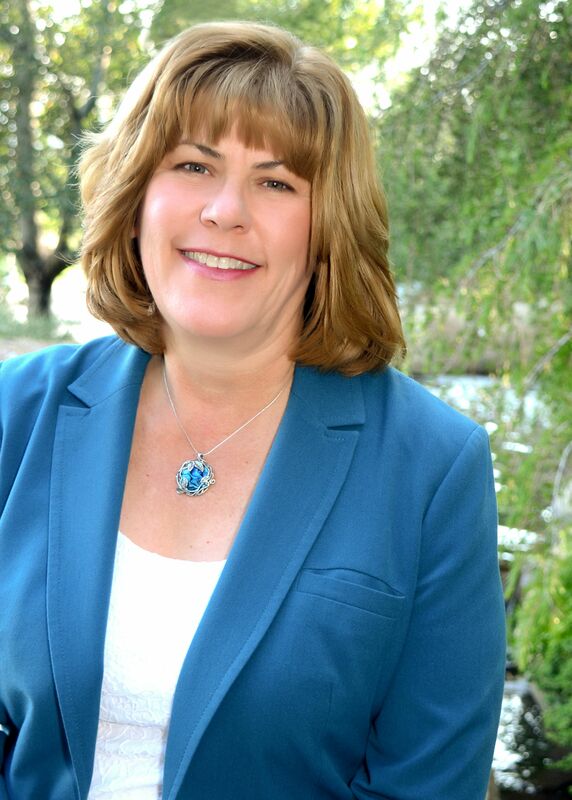 With the continued support of people like you, we can keep delivering the best, most comprehensive and unbiased information on California water issues. Thank you for your support and for being a reader of Maven’s Notebook!